There are some places man was never meant to go. Regions utterly isolated by geography and time. The discovery of a video camera prompts Sheriff Wayne Dayton to dispatch a search party into one of the most remote areas of the Rockies in hopes of learning her fate. Where few species can survive. When a freak blizzard strikes, they find themselves wandering blindly into the killing grounds of a predator they can't even see. Awesome follow up book. Had same fast paced heart stopping pace. Highly recommend. My sole complaint is the length/cost ratio. 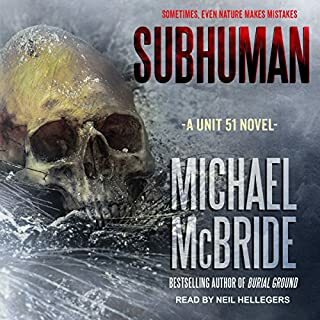 Perhaps Mr. McBride could combine his roughly 3 hour + books into 6-7 hour book and raise price accordingly to where I feel like I'm getting full book for my credit. Wishful thinking. Enjoy! This picks up seven years from Snow Blind. You should read it before you start this. This is an excellent follow up to the first book. 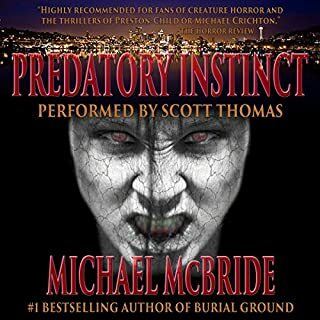 McBride's builds up the tension and does not release you. 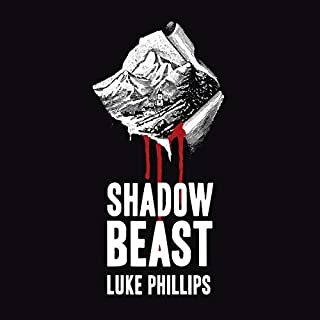 There is the platable tension of being hunted by the unknown; the shock of the realization, that what you see is incomprehensible; the despair of your choices of the past 7 years; and the all to human need to give your life to save others. It is scare the bejesus out of you. 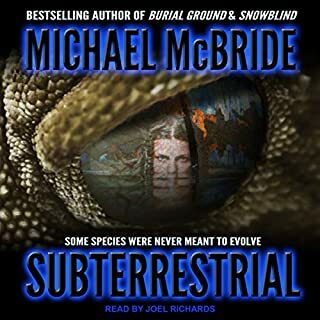 good book, enjoyed the supernatural aspect. this is the second book in this story and it's worth reading both. 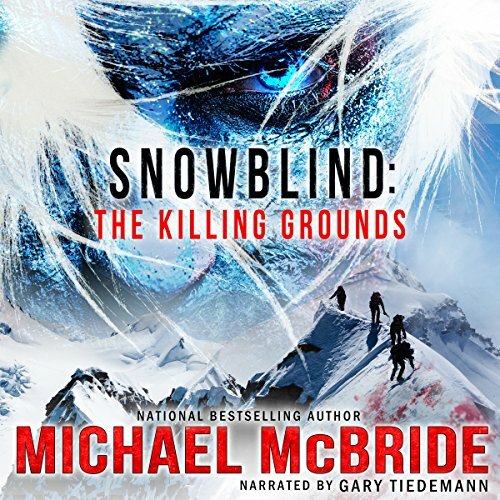 What did you like best about Snowblind II? What did you like least? I really enjoyed the first story and liked this one too. They are both good entertainment. 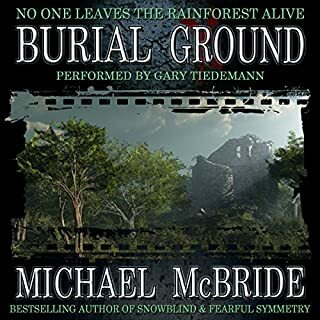 This book had some similar elements and I was a bit concerned that the author would spend a lot of time rehashing some of the drama; but this has its own story. The two stories should be combined in some way because of the overall length. Would you recommend Snowblind II to your friends? Why or why not? If someone were to ask me to recommend a horror or suspense story, I might. What about Gary Tiedemann’s performance did you like? He did a good job adding some intensity, although he sounded a little over the top at times. 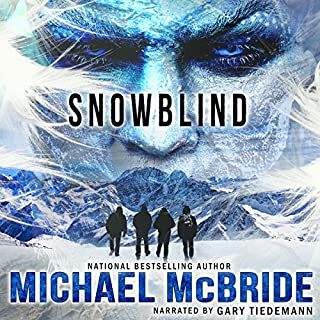 Could you see Snowblind II being made into a movie or a TV series? Who should the stars be? Sure, this would be great if it starred Sammy Davis Jr. and Lou Ferrigno. I kid... I have no idea. I wanted to listen to big foot horror. After trying several, I found these books. I was pleasantly surprised. Not gory like I am used to but enough to keep you enthralled. Great pace and interesting story line. I will get the 3rd if one comes out.